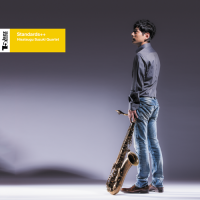 Hisatsugu Suzuki Quartet new album "Standards++" 12.3,2014 OUT !! 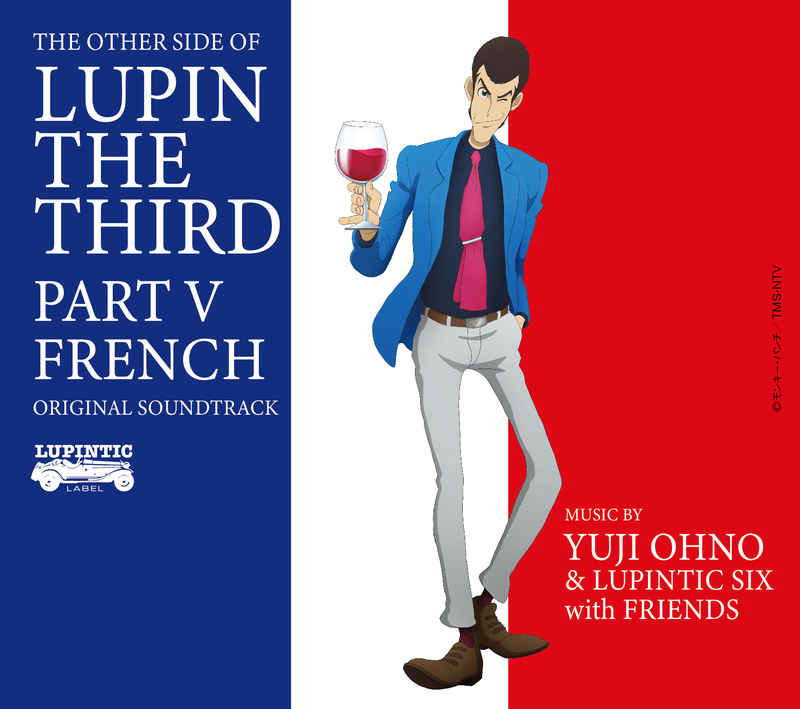 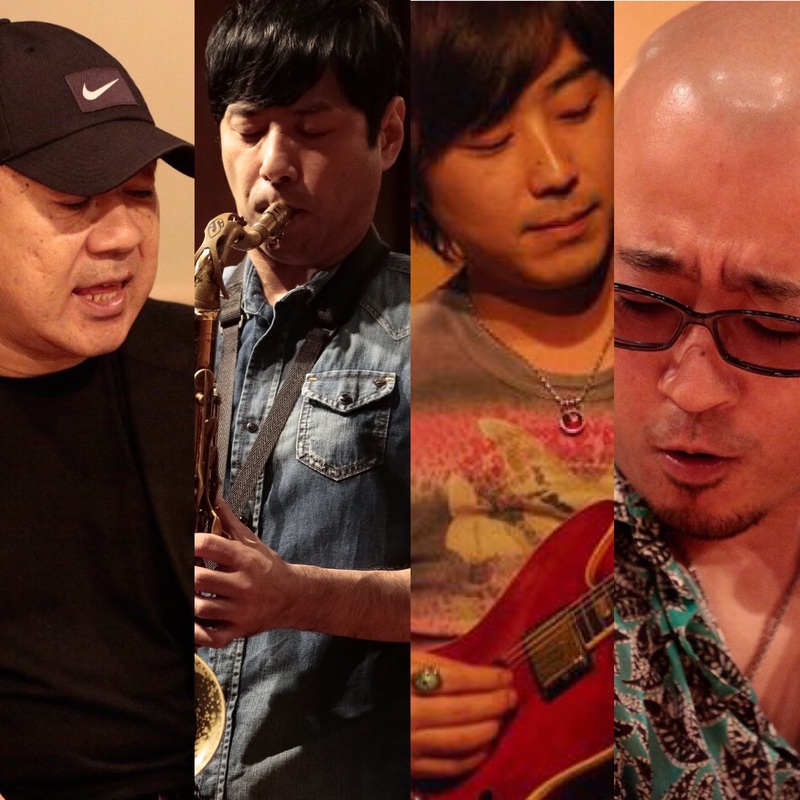 Hisatsugu Suzuki has worked for the projects of many artists such as Yuji Ohno & Lupintic Five as a sax player, producer or sound director, displaying his multifaceted talent. 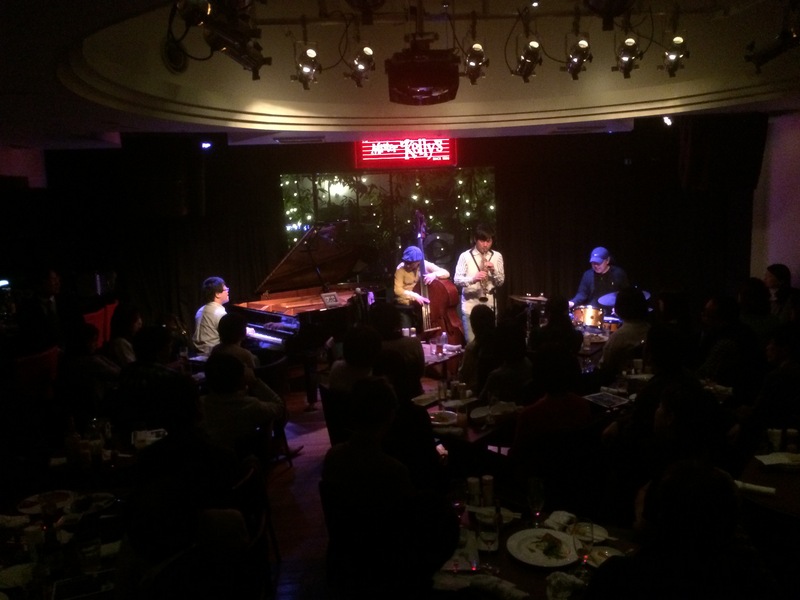 He now enjoys an established profile as one of the most popular and prominent sax players in Japan. 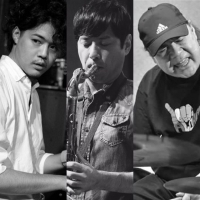 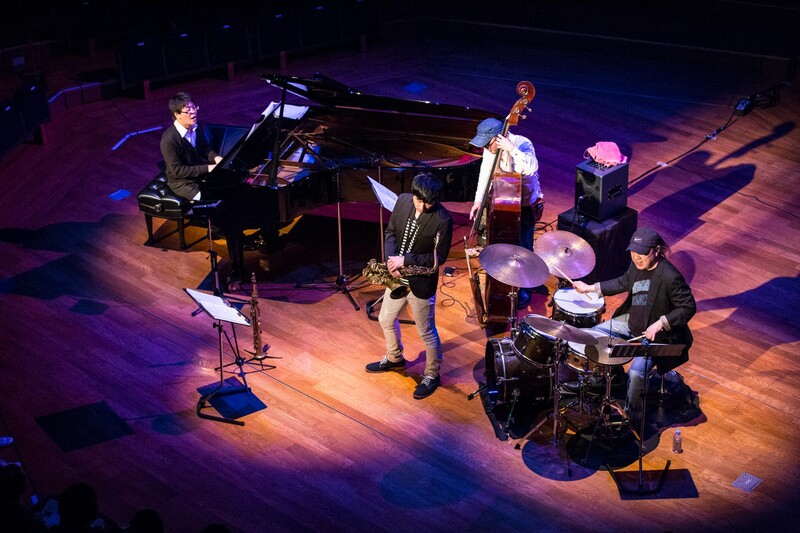 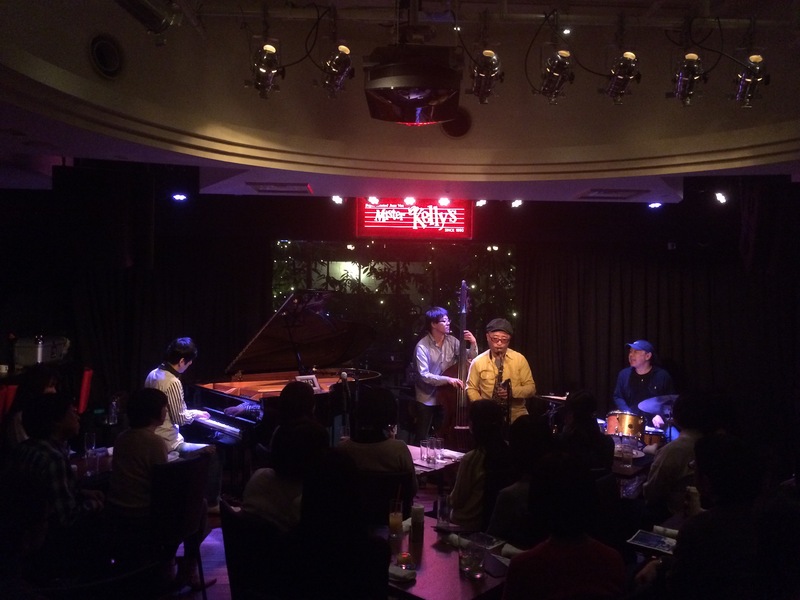 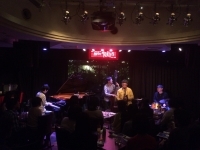 At the same time, Suzuki has been shaping a project for six years – a quartet that exclusively plays jazz standards, together with Dairiki Hara, Yasuhiko “HACHI” Sato, and Yuya Wakai. 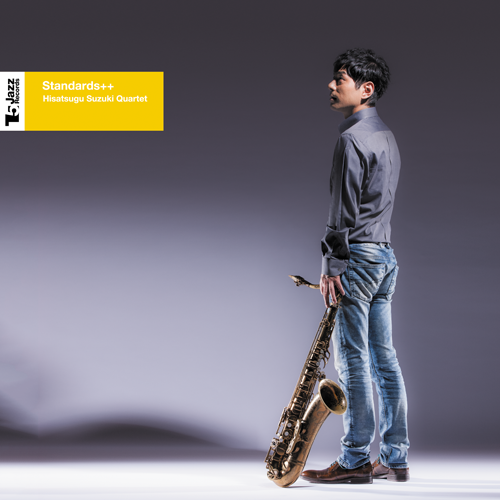 Out of the immense repertoire of standards they have, he handpicked ultimately matured, exquisite standards to put together this album. 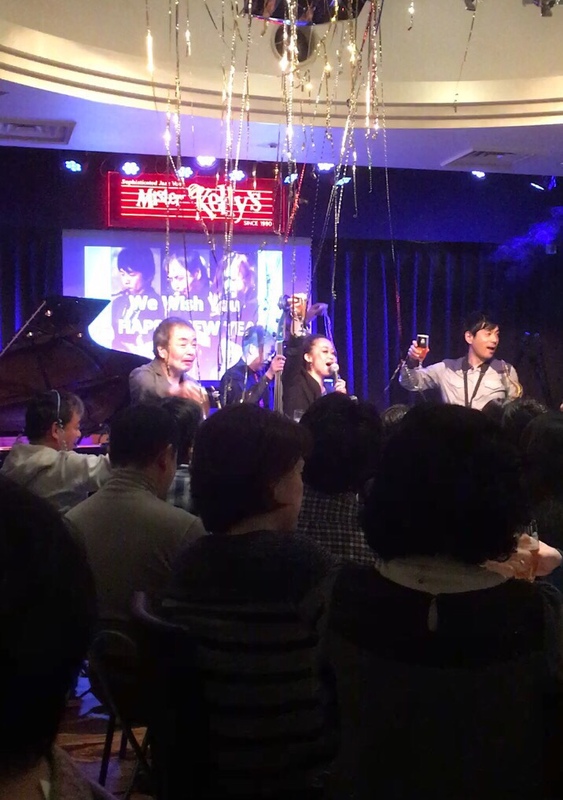 Masterpieces of timeless splendor are infinite at all times; with newly infused live, they are born anew to add the brilliance. 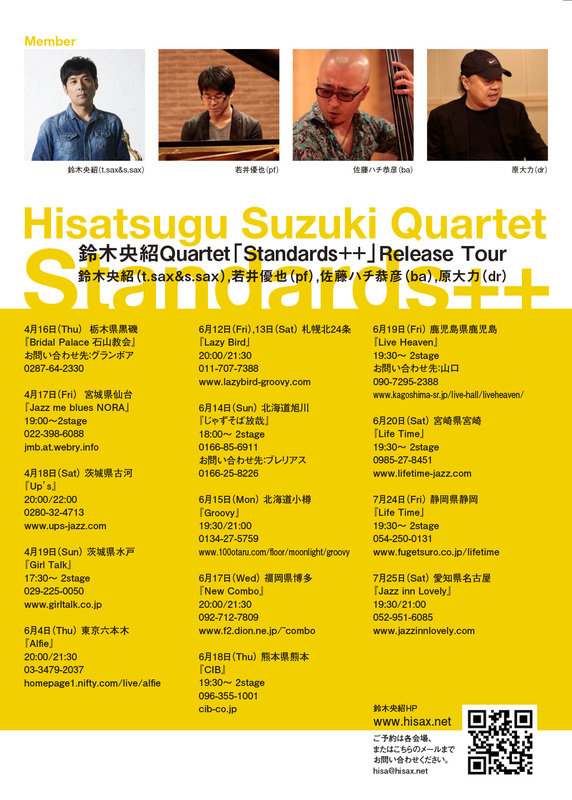 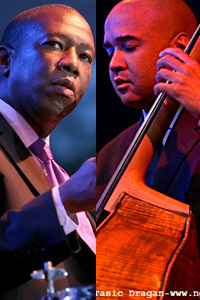 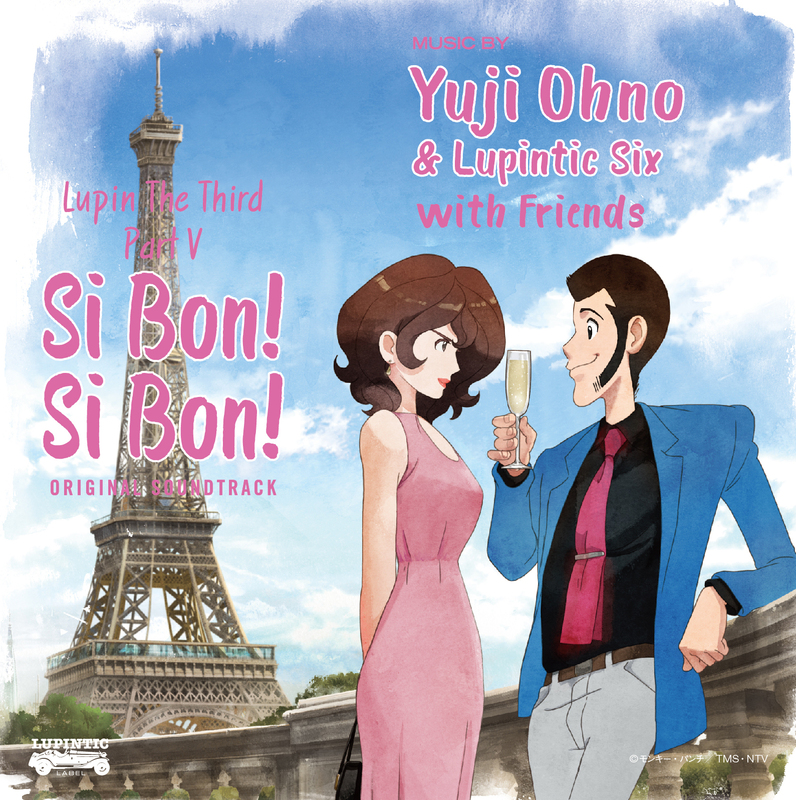 Relaxed yet crisp and witty performance creates a standard album representing the 21st century J-Jazz!